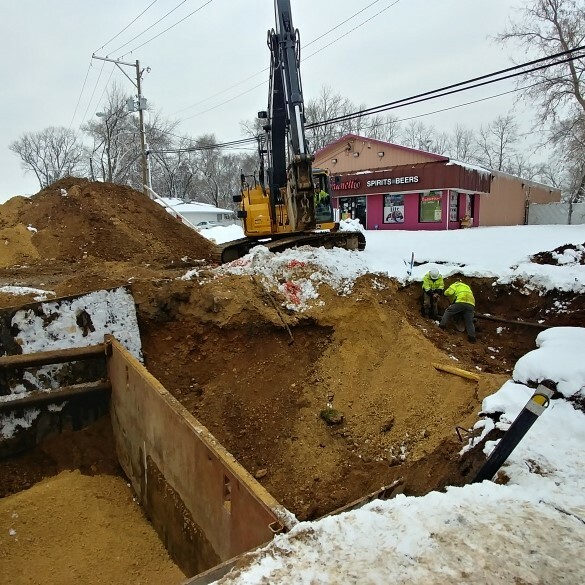 Sanitary sewer service at Armanetti’s Liquor will be completed today. 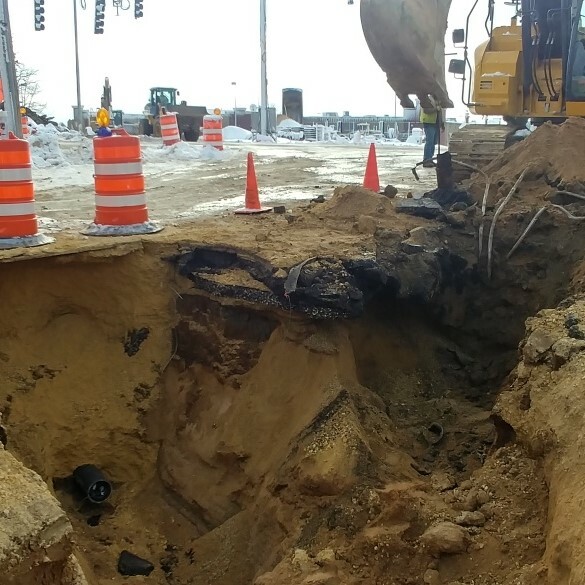 Tomorrow, the area where the underground storage tanks were removed, NW corner of IL Route 31 and Main Street, will be backfilled for ATT, Nicor and ComEd to complete the necessary utility work at that corner. 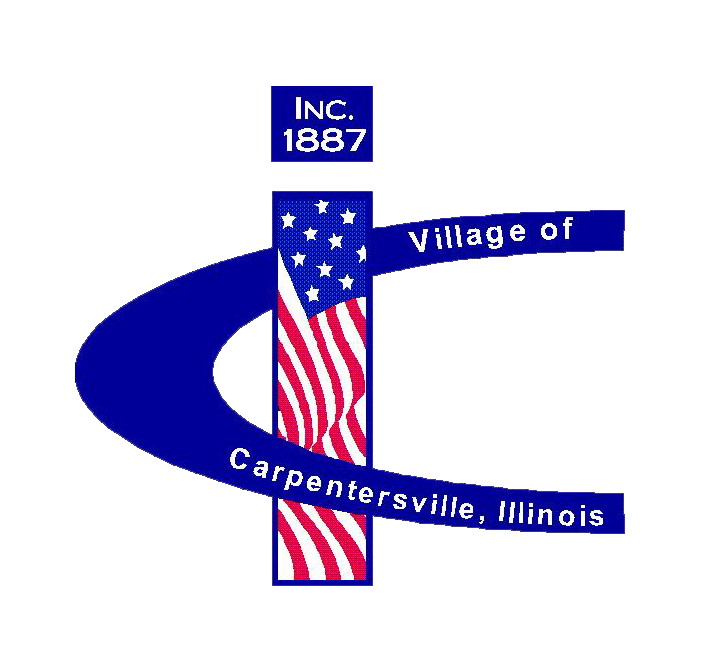 Next week, continued installation of water main is anticipated.